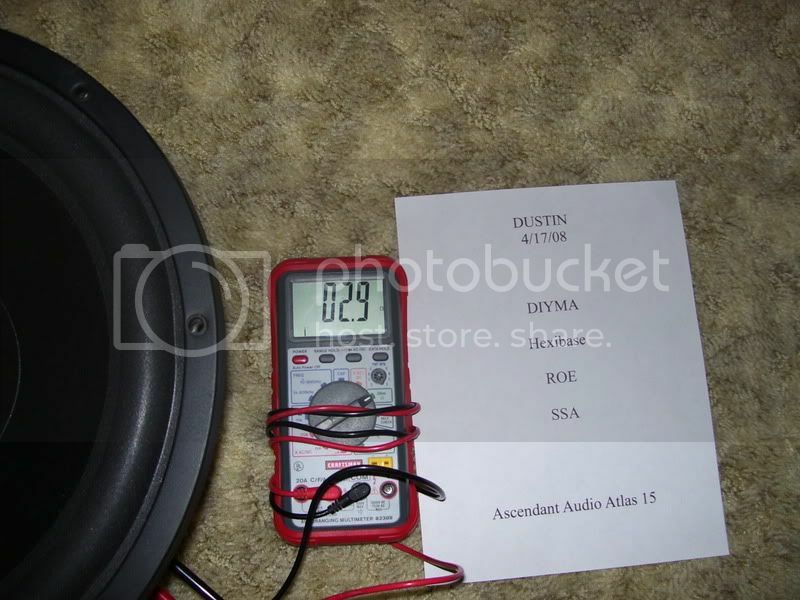 trying to sell my 2 AA atlas 15's there svc4 300wrms but will take 500 in a good box. they use the a xbl^2 based motor. known for their sq but will get loud in a good box. asking $150+SH each or $350 shipped for both. 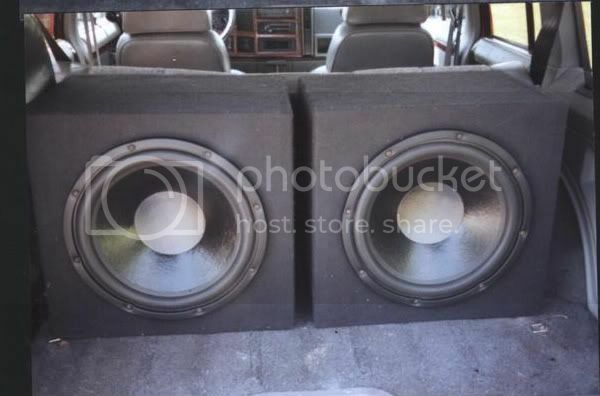 also trying to sell my old kicker comp c12's. i think their the 200wrms 400max svc8. asking $50+sh OBO. in the pic their wired in parrallel for 4ohms. My area code is 43543. thanks Dustin. ohio y? u wanna buy something? i have one 15 for sale still, if your close ill hook u up with my box 3.5cf tuned to 30hz using 2 4inch pvc ports.